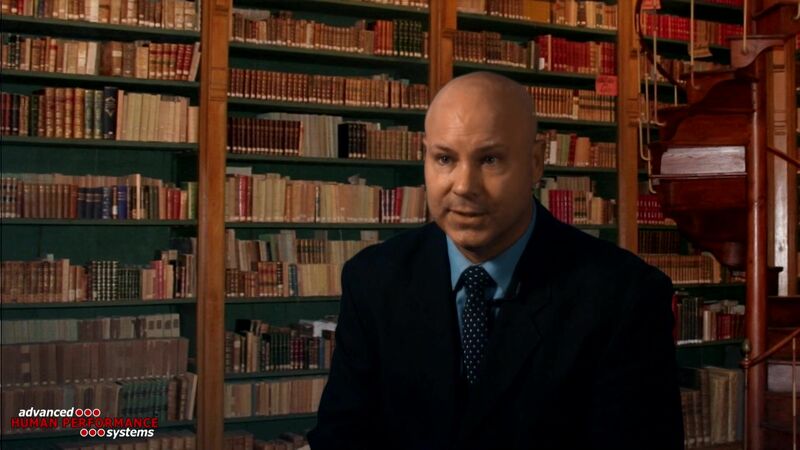 Learn about upcoming promotions, releases, and other updates from drstankovich. Help your kids reach their full athletic potential! 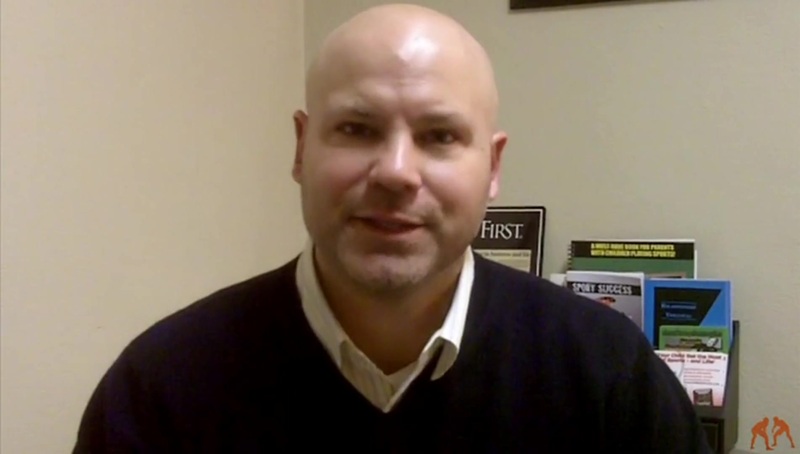 Dr Chris Stankovich will help you understand both traditional and contemporary sport issues that kids commonly experience while competing in youth and interscholastic sports, allowing you to help your child have a safe, fun, and meaningful sport experience. 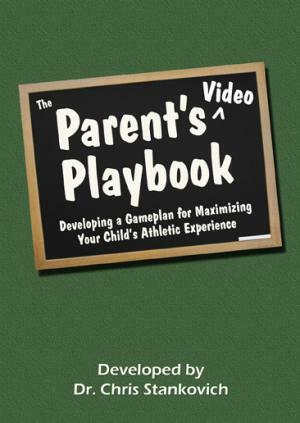 The Parent's Video Playbook is filled with easy-to-understand, professional advice based on Dr. Stankovich's research findings and practical applications working as a professor and researcher in the field of Sport Psychology/Athletic Counseling. 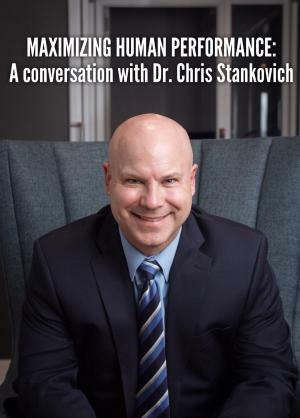 Dr. Chris Stankovich discusses the psychology of human performance, including the importance of attitude, getting in the zone, setting effective goals, anxiety reduction strategies, galvanizing human resiliency, using stress for success, plus much more. 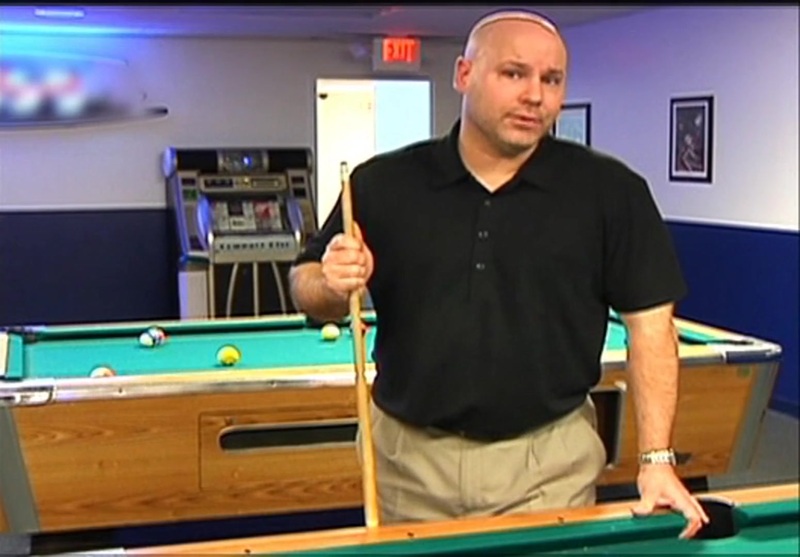 Pool may be as "mental" of a game as there ever was, as players regularly depend on self-confidence, focus, and concentration in order to help with overcoming nerves and making big shots in tournament play. 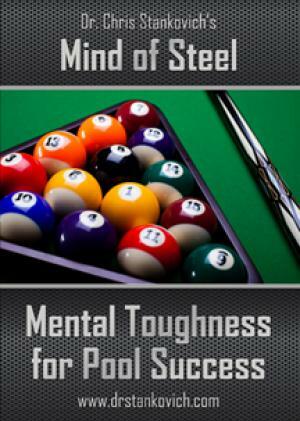 Mind of Steel: Mental Toughness for Pool Success DVD will immediately help you play at your highest level - especially in clutch situations. 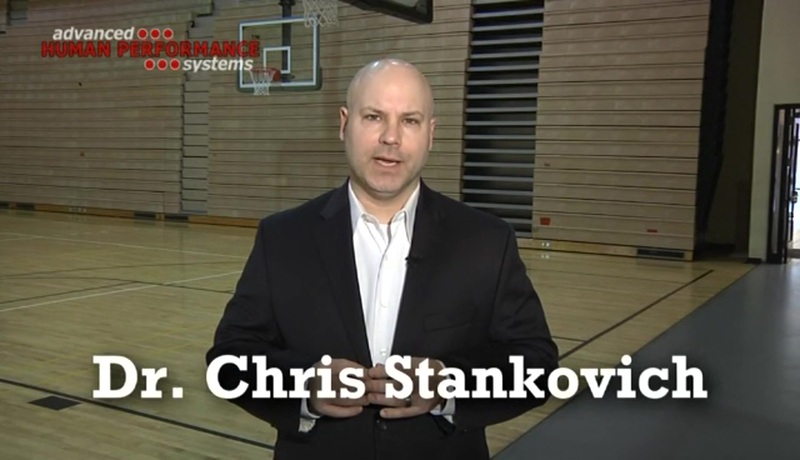 Dr. Chris Stankovich covers all the key sport psychology components to developing the mental toughness needed to reach full athletic potential, including strategies to help get in the zone, sharpen focus, improve motivation, beating pressure and "choking," and strengthening resiliency. How much of the game of baseball is "mental?" 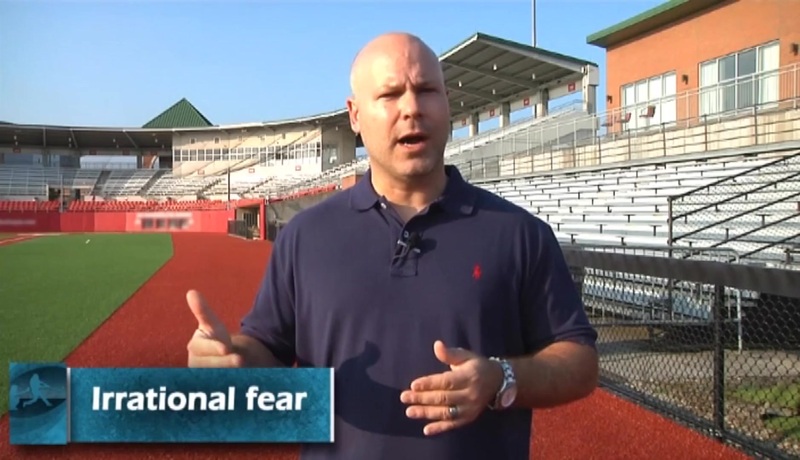 While that question is difficult to answer precisely, most baseball players will tell you that at least 50% of baseball success relies on developing "mental toughness." 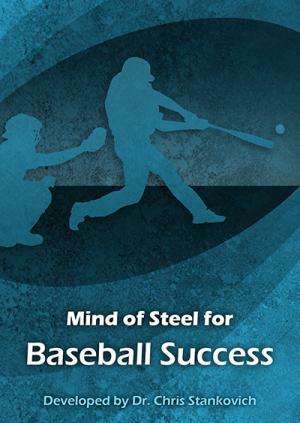 Specifically, players who learn how to increase self-confidence, sharpen focus, minimize anxiety, and strengthen resiliency are the ones who develop precision mind-body synchrony and inevitably reach their full baseball playing potential. Minimize "choking" so that you can make every pitch and AB count! Help student athletes become positive leaders and role models! Student athletes are regularly expected to be role models in school and the community, yet rarely ever taught how to develop these skills. 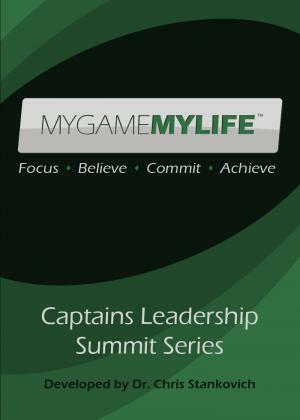 Now, for the first time, MYGAMEMYLIFe: Captains Leadership Summit Series will help school athletic directors, administrators, and youth sport league operators develop important leadership programming for student athletes so that they can embrace their status as athletic role model and make a positive impact on their team, school, and community! MYGAMEMYLIFE will equip you with hands-on strategies, game plans, and scenarios you can use with student athletes to help them embrace their role model status and make healthy, positive future decisions. 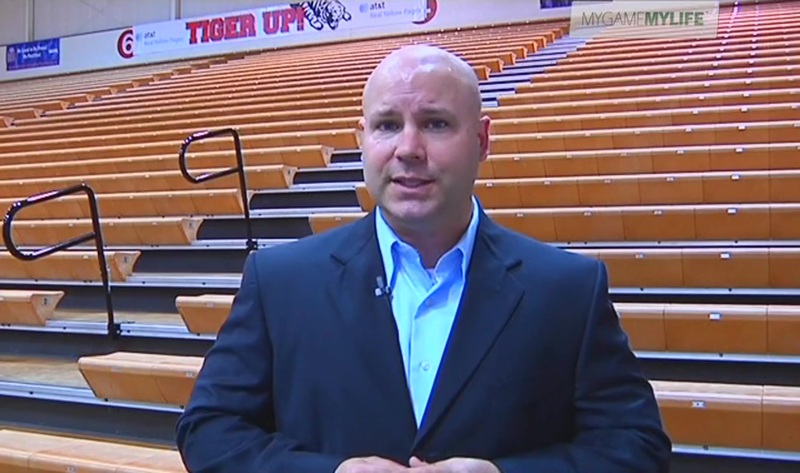 Additionally, MYGAMEMYLIFE comes with a FREE bonus video for student athletes, offering key leadership strategies and success tips designed to maximize their athletic experience - on and off the field. Help the kids you coach by getting started today! 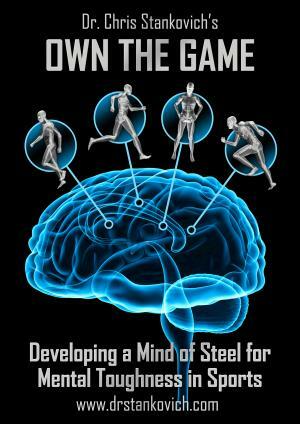 OWN THE GAME: Developing a Mind of Steel for Mental Toughness in Sports is a scientifically based, hands-on program designed to immediately improve mental toughness and help athletes reach their full athletic potential. Learn how to develop a holistic training approach that includes key mental toughness training techniques, including confidence development, focus, motivation, and resiliency. 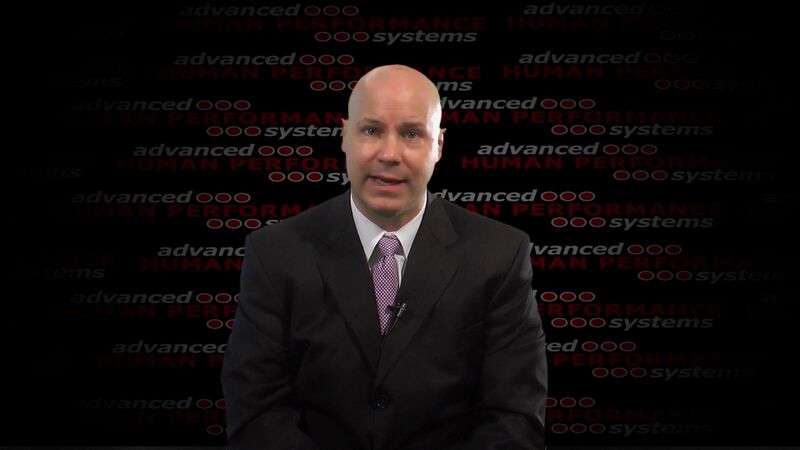 Additionally, Dr. Stankovich offers important insights to help athletes get "in the zone" more regularly, as well as stay calm in pressure situations. 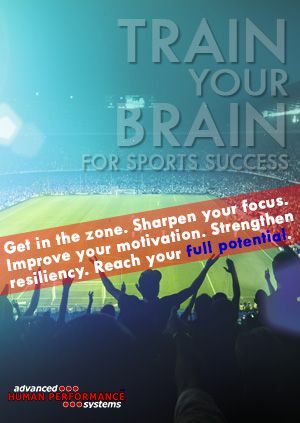 Finally, key bonus chapters on pre-game routines and eliminating "choking" are included so that athletes can develop a mind of steel and "Own the Game!" BONUS: Learn about pre-game routines that work and techniques to minimize "choking"
Wrestle to WIN with confidence and mental toughness! Did you know that many of the problems wrestlers experience in matches are due to mental breakdowns and mistakes, not physical breakdowns? 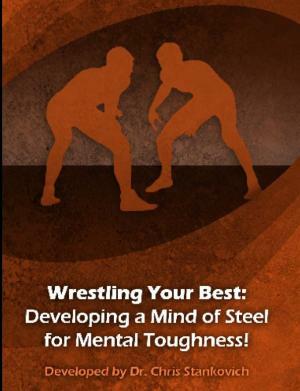 When wrestlers struggle with confidence, focus, concentration, nerves, and bouncing back from adversity, these are all aspects of mental toughness. This is where Wrestling Your Best can help!